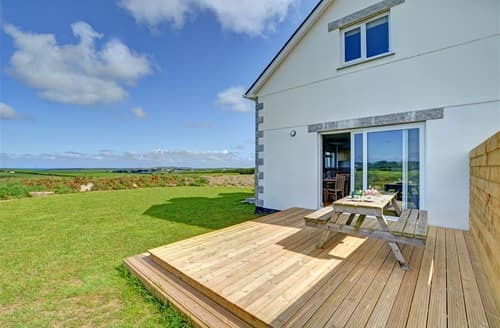 What our customers are saying about our Holiday Cottages In St. Eval To Rent. 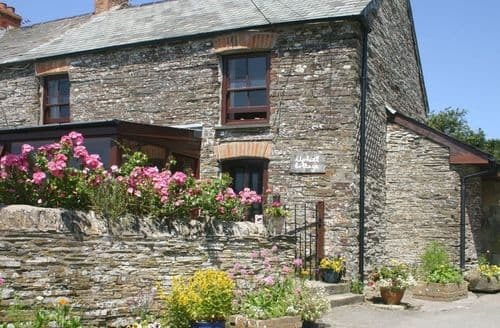 "Lovely cottage and very nice and accommodating owners. The doors are very small so watch your head! 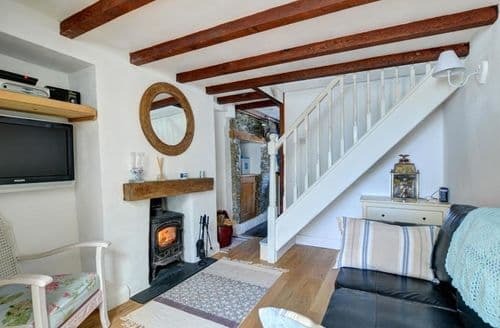 Very quaint old cottage in a lovely village and nearby lots of things to do. Had everything you need already there which was great, such as washing up liquid and hand soap. Only issue was the hoover smelt of wet dog when we used it but that's obviously because it's pet friendly so next time we will book one that isn't. Shabby chic and with good countryside views from most windows. No signal but the wifi was fast so no complaints there. The welcome book was very handy as we needed to visit a GP during our stay." 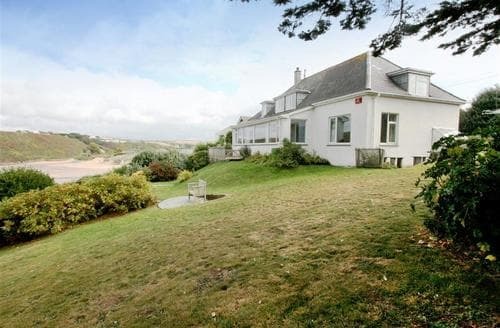 "Beautiful location, gorgeous views. Great for local beaches, amenities and Newquay/Padstow/A39/A30 (if you prefer a more authentic Cornish holiday - which we do!) The cottage is clean, spacious and welcoming. The conservatory is a great bonus (we watched the lightning one night for hours out there). Beds are clean and comfy with nice bedding. We travelled as two adults and 2 children with the dog, it was perfect for us. Malcolm the owner is very helpful about local activities if you need suggestions, he also lives nearby so on hand if needed but very chilled and non-intrusive. We loved it and hope to return!" "Great for local beaches, amenities and Newquay/Padstow/A39/A30 (if you prefer a more authentic Cornish holiday - which we do!) The cottage is clean, spacious and welcoming. The conservatory is a great bonus (we watched the lightning one night for hours out there). Beds are clean and comfy with nice bedding. We travelled as two adults and 2 children with the dog, it was perfect for us. Malcolm the owner is very helpful about local activities if you need suggestions, he also lives nearby so on hand if needed but very chilled and non-intrusive. We loved it and hope to return!" "The doors are very small so watch your head! 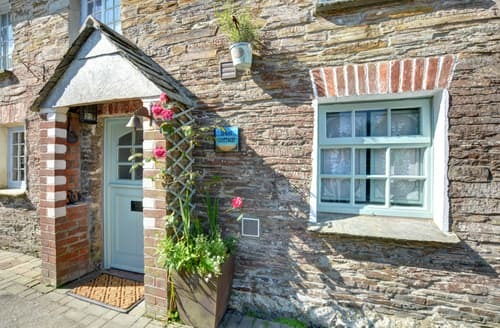 Very quaint old cottage in a lovely village and nearby lots of things to do. Had everything you need already there which was great, such as washing up liquid and hand soap. Only issue was the hoover smelt of wet dog when we used it but that's obviously because it's pet friendly so next time we will book one that isn't. Shabby chic and with good countryside views from most windows. No signal but the wifi was fast so no complaints there. The welcome book was very handy as we needed to visit a GP during our stay." 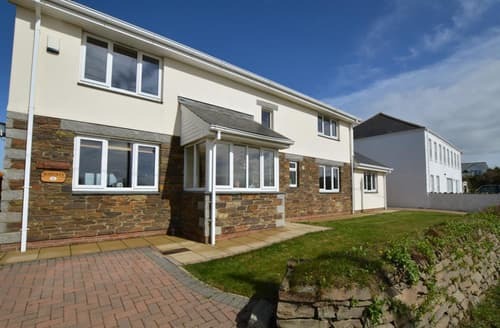 "We had a fabulous week at S96201 - it had everything we needed for a perfectly relaxing holiday, whatever the weather. We couldn't have wished for a more welcoming, helpful and friendly owner. 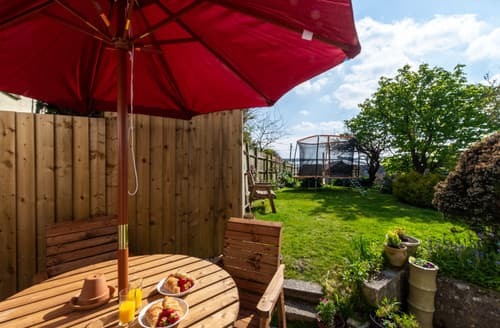 Location is superb - tiny hamlet in a beautiful and peaceful rural setting - just a short drive from some of the best dog friendly and stunning beaches in North Cornwall. We're very much looking forward to a return visit later in the year. 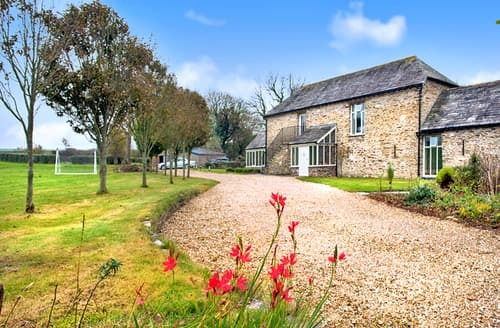 Absolutely would not hesitate in recommending a stay here - you would certainly not be disappointed."